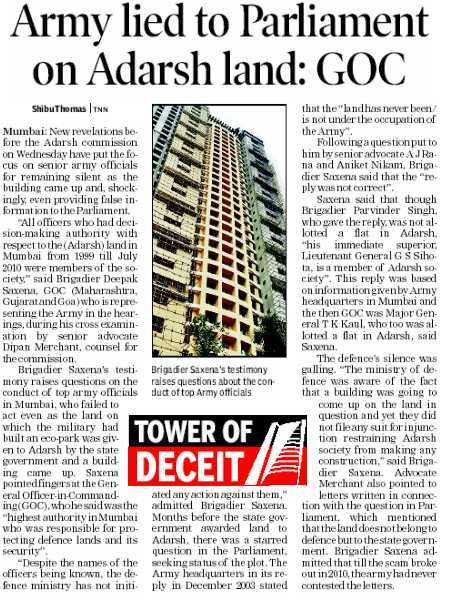 Shiv Kumar/TNS Mumbai, July 27 The Bombay High Court today dismissed a petition seeking defreezing of the bank accounts belonging to the controversial Adarsh Cooperative Housing Society. Members of the society had pleaded for the defreezing of the two accounts held by it with the Cuffe Parade and Wodehouse branches of the State Bank of India on the grounds that they needed to pay property tax amounting to Rs 1.5 crore to the BMC. They also contended that the funds were required to pay the lawyers fighting the society’s case in courts. 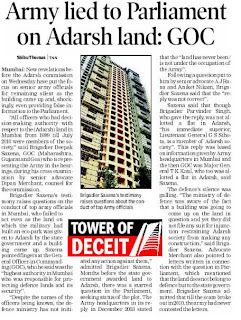 However, the counsel for the CBI, which had frozen the two accounts earlier this year as part of the ongoing investigations against the Adarsh Society, contested the plea on the grounds that the CBI was still probing whether the funds in the account were part of the ill-gotten wealth of members. A junior commissioned officer of the army was killed and two troopers were wounded in a fierce gunfight with a group of infiltrating militants in Shamsnag area on the Line of Control [ Images ] in north Kashmir's [ Images ] Kupwara district on Wednesday. A senior police officer said troops intercepted a group of heavily armed militants trying to 'infiltrate to our side of the LoC'. "A fierce gunfight is still on in the area. In the initial firing by the militants one JCO was killed and two soldiers were wounded. The injured troopers were evacuated to hospital for treatment", the officer said. The troops are busy searching the area, he added. He said exact number of militants was not known. The infiltration bid comes close on the heels of three fierce encounters in Kashmir Valley this month leaving nine militants dead. 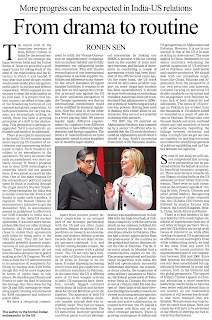 When Indo-Pak foreign ministers were talking peace, Pakistani army tried to push-in a heavily armed group of militants into Kashmir from across the line of control (LoC) in Machil sector sparking a fierce gun battle with the army that left one junior commissioned officer (JCO) dead. Lieutenant Colonel JS Brar, defence spokesman at Srinagar, said the army intercepted a movement on the LoC Wednesday morning and when militants were challenged they opened fire on the troopers. “There was a gunfight between the militants and security forces in which we lost one JCO,” he said. The operation in the area continues as army is trying to flush out the militants if any, who might have sneaked into valley. “The operation is continuing in the area. We can’t give the details about the militants off hand,” Lt Col Brar said. 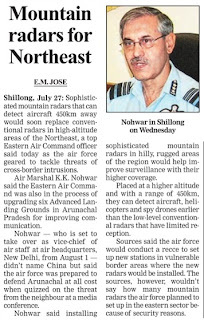 This is the first major infiltration bid this summer in the Kashmir valley. Lieutenant General Syed Ata Hasnain, general officer commanding of Srinagar, had recently stated that there are 42 terror camps operational in Pakistan Occupied Kashmir (PoK) and 700 ultras are waiting to cross into the valley. The army has foiled five infiltration bids on the line of control (LoC) recently indicating the desperation of the militants to cross over. The army had cautioned that things are building up on the LoC. The fresh infiltration comes on the day when Indo-Pak foreign ministers agreed terrorism poses a continuing threat to peace and security. They reiterated the firm and undiluted commitment of the two countries to fight and eliminate this scourge in all its forms. Both sides agreed on the need to strengthen cooperation on counter-terrorism to bring those responsible for terror crimes to justice The Ministers affirmed the importance of carrying forward the dialogue process with a view to resolving peacefully all outstanding issues through constructive and result oriented engagement, and to establish friendly, cooperative and good neighbourly relations between Pakistan and India. NEW DELHI: Animal rights activist Maneka Gandhi has come in the way of our soldiers getting trendy and comfortable leather sports shoes. She says thousands of cows will have to be slaughtered to make sneakers for 1.1 million jawans. 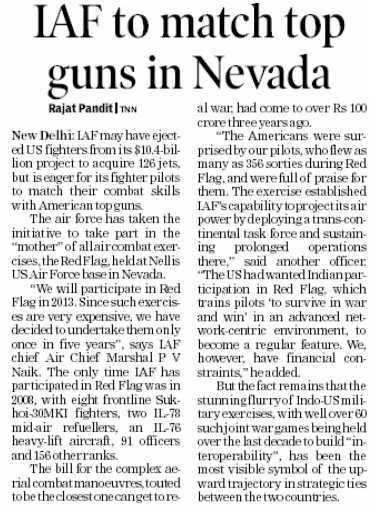 But the Army believes that Maneka's objection is a ploy to "derail the process of procurement". Some weeks ago, the central government announced the decision to award contracts for eight lakh pairs of high-quality sneakers replacing the no-frills brown canvas PT shoes that jawans use. But with Maneka throwing the spanner in the works, the project is stillborn. The shoe project is worth Rs 100 crore only in the first phase, when sneakers will be provided to eight lakh soldiers. More orders would follow. 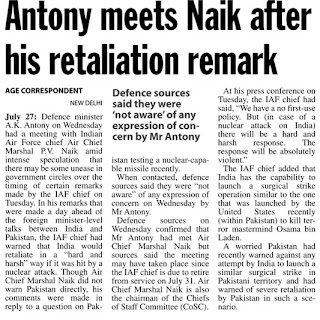 Maneka told TOI that defence minister A K Antony had confirmed in writing that the contract was being cancelled. "It is illegal to use cow leather. Army should be the beacon of law in this country. About four lakh cows could be slaughtered to make eight lakh pairs," she said. Army sources, though, cannot fathom why the smart sneakers project got stalled. In any case, they insist, several other shoes and items procured by them, the Navy and the Air Force are made of cow leather. Cowhide is tough and ideal for the difficult terrains soldiers operate in. Prior to Antony scratching the contract, the ministry of defence sent a query to the master-general of ordnance (MGO), who handles procurement of supplies. A three-page MGO note argues that during interaction with a dozen vendors "cow leather was unanimously approved as the most appropriate material, being most versatile and tough to withstand anticipated usage by soldiers." The note is in TOI's possession. The Army note says that in 2008-09, India exported products made of over 6.85 crore square feet of cow leather and 1.38 crore square feet of calf leather. "Indigenous cow leather products would perhaps be manifold and being used in India. The current tender is miniscule of just six to eight lakh sq feet for the Indian Army. Vested interests, therefore, appear to be attempting to sensationalize this issue and are far removed from the reality in India," the note reads. In July 2008, the Army began the process of picking a new-generation sports shoe to replace the basic brown canvas PT shoes provided to jawans. Based on user trials, the Army recommended two possible choices as suitable for jawans. "We decided on cow leather (and not synthetic leather or other items) based on open consultations with all the companies that tendered," one source said. Of the 12 companies that participated in the contract, one was disqualified at a very preliminary stage and the rest sent their samples for tests by the director-general quality assurance and another specialist institute. Two companies were finally shortlisted, before the commercial bids were to be opened. That is when Gandhi's objections about cow leather landed at the defence ministry. 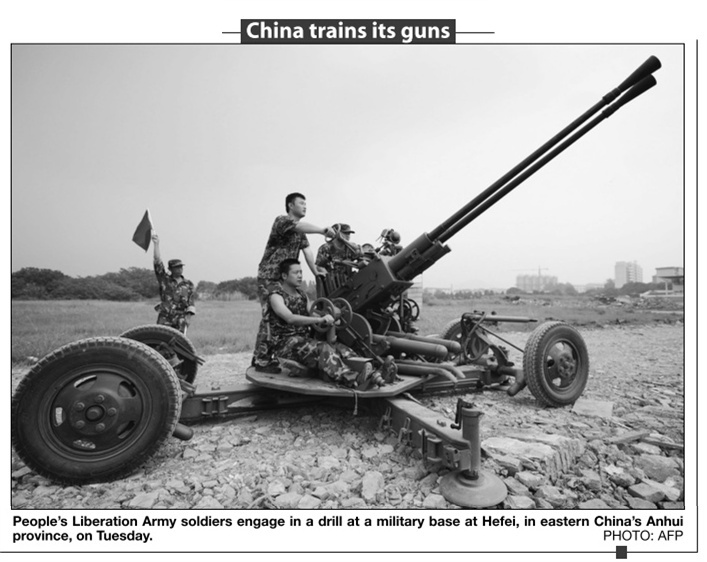 "After three years of deliberations, intensive troop trials and fair and a transparent competitive bidding process, two firms have been found fully compliant in technical evaluation process," the Army has pointed out to the ministry. In the process of introducing the new-generation sportswear, the Army has slowed the process for purchasing the old brown canvas PT shoes. But all that is in trouble for now. Jodhpur: The second trial of Arjun–Mark II, the advance version of India’s main battle tank, has begun in Pokharan firing range. The trial is aimed at testing the range and strength of the tank and other weaknesses pointed out in the first trail. Following the first trial, the Indian Army had highlighted the need of some more technical requirements. Arjun’s new version boasts of an improved missile firing range apart from a latest laser system, which can detect explosives on the ground. Following the trial, the Defence Research and Development Organisation (DRDO) will be making suitable changes in the tank on the advice of military experts. This advanced version of the tank is likely to be inducted into the Indian Army by next year. “The trial of the advance version of Arjun has started in Pokharan firing range. This is a development trial and the tanks will be handed over to the Indian Army after removing all the faults pointed out by the military experts,” Col SD Goswamy, Defence spokesperson, said. Apart from its phenomenal missile launching capabilities, Arjun Mark II also has an enhanced auxiliary power unit, explosive reactive armour panels, mine plough, automatic target tracking, advanced land navigation system, digital control harness, and advanced commander panoramic sight among various other features. One of the critical features of the tank is that a missile can be fired from it to destroy long range targets and also shoot down enemy helicopters. The upgraded version of Arjun, which has been fitted with 58 tonne German engine, was inducted in the Indian Army over a year ago. The Indian Army has placed an order for 124 such tanks. The second Shivalik class frigate will be commissioned on August 20 by Defence Minister A K Antony, said a navy spokesperson. Antony had commissioned the first ship, INS Shivalik, last April. The third ship in the line, INS Sahayadri, is likely to be inducted into the service in another nine months. Each ship is priced upwards of Rs 2,500 crore. India currently operates three Russian stealth frigates (Talwar class) and has ordered three more from Russia. The first one is likely to be delivered next week. The stealth features—reduced radar signature—come from changed geometry of the top, few projections in the upper deck, less heat and magnetic signatures and diminished noise vibration. India plans to design and develop seven more similar warships in Mazgaon Dock in Mumbai and Garden Reach ship builders in Kolkata. While Satpura is being commissioned nearly four years after its launch in water, manufacturing seven more stealth frigates will be a long-drawn affair. 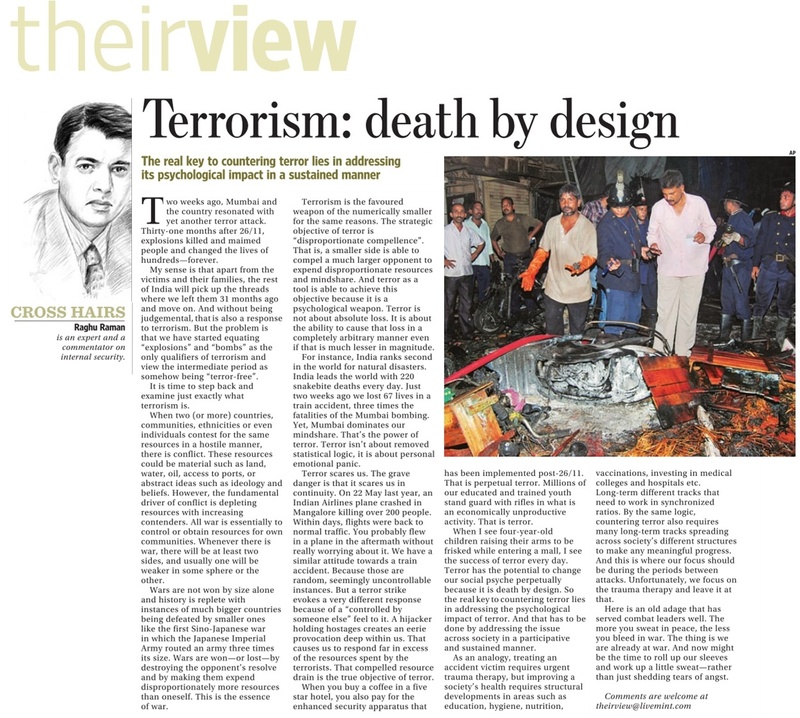 The designers are yet to freeze the design and the final project is yet to be approved by the Cabinet Committee on Security though it was cleared by the defence ministry. The indigenous stealth frigate programme had been plagued with delay since the beginning. 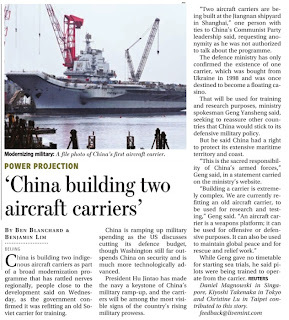 Navy placed an order for three stealth frigates under Project-17 way back in 1999. But it was holed up for years due to delays in getting the design inputs for weapons suite, changes in the hull steel specifications, and delivery of high-strength D-40S steel from Russia. To overcome the steel problems, the required high-grade steel was indigenously developed by the Defence Research and Development Organisation and the Steel Authority of India. The 6200-tonne Satpura which measures 142.5 metre from bow to stern will have Israeli Barak surface-to-air missile and Russian Klub cruise missile along with the torpedoes, anti-submarine missile and two helicopters which will soon be seen public. 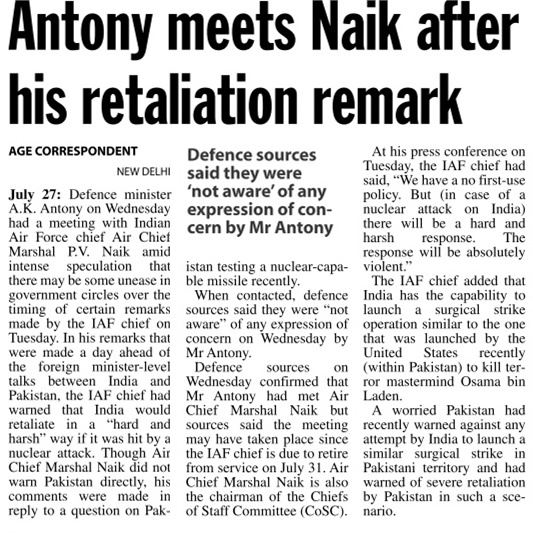 NEW DELHI: A statement by Air Chief Marshal P V Naik that Indian response to a possible Pakistani nuclear attack would be "very heavy" doesn't seem to have gone down well with defence minister A K Antony. 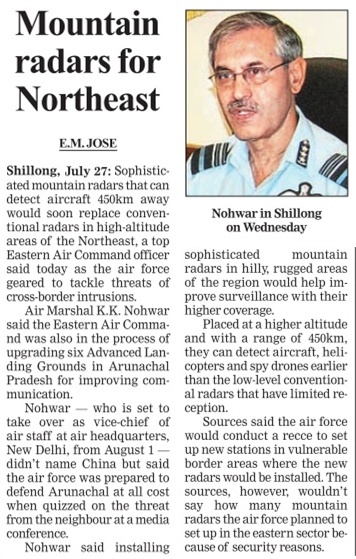 Sources said the minister was "not amused" over the remarks made by the IAF chief, who is retiring on July 31, at a time when the two countries are holding foreign minister -level talks. In the backdrop of this development, Naik met the defence minister in his South Block office today. The defence minister had himself refused to answer queries yesterday related to Pakistan's role in context of the Kargil war saying that he did not want to "vitiate the atmosphere" at such a time. 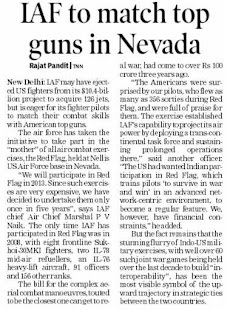 In his last press conference, the IAF chief had yesterday said that though India followed a 'no-first-use' nuclear policy but warned its response would be very heavy in the event of any nuclear attack on the country. "Our nuclear policy is of no first use. It also talks about a very heavy response in case of a nuclear attack. It talks about a retaliatory and hard response, our policy talks about that... obviously our response would be absolutely violent as per our existing policy," he had said.